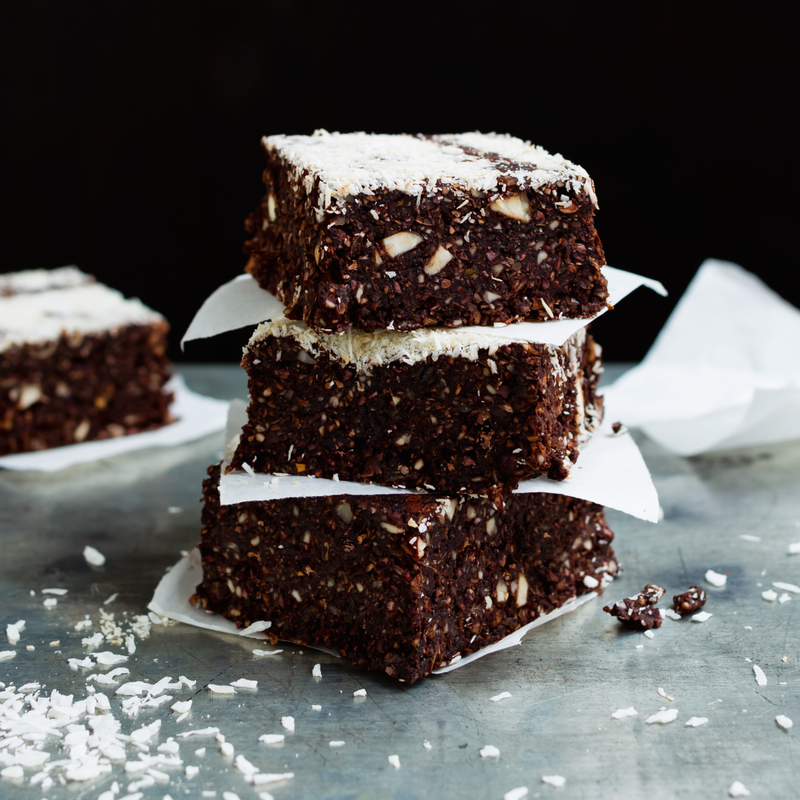 From delectable vegan brownies to indulgent vegan chocolate tarts, we've rounded up some of the most tempting recipes from Easy Vegan Baking. 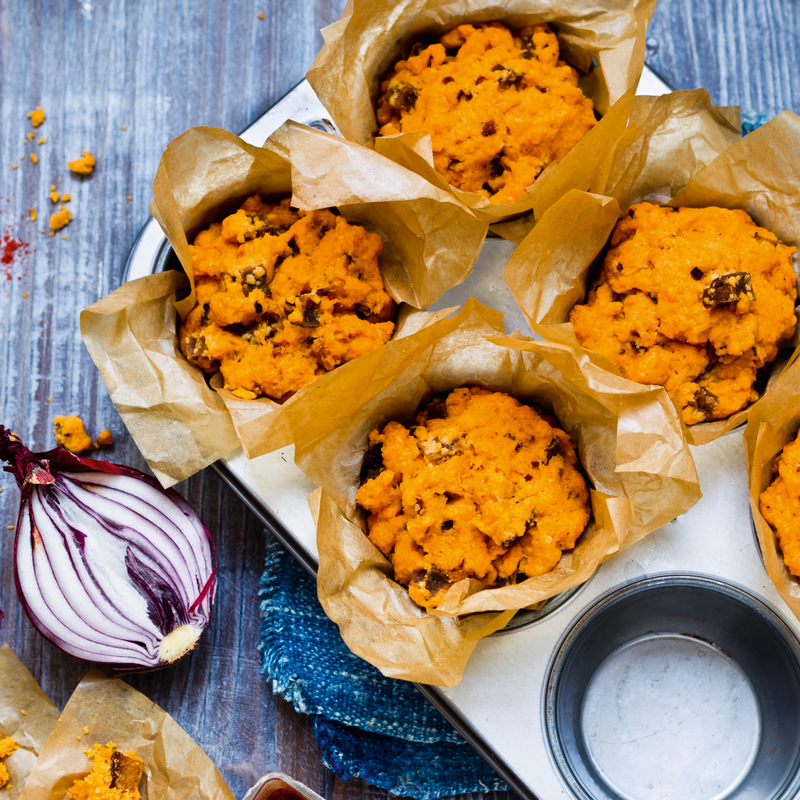 Whether you're trying vegan baking for the first time, or are looking for an egg-free or dairy-free treat, these scrumptious bakes are sure to deliver on flavor. Get inspired below! 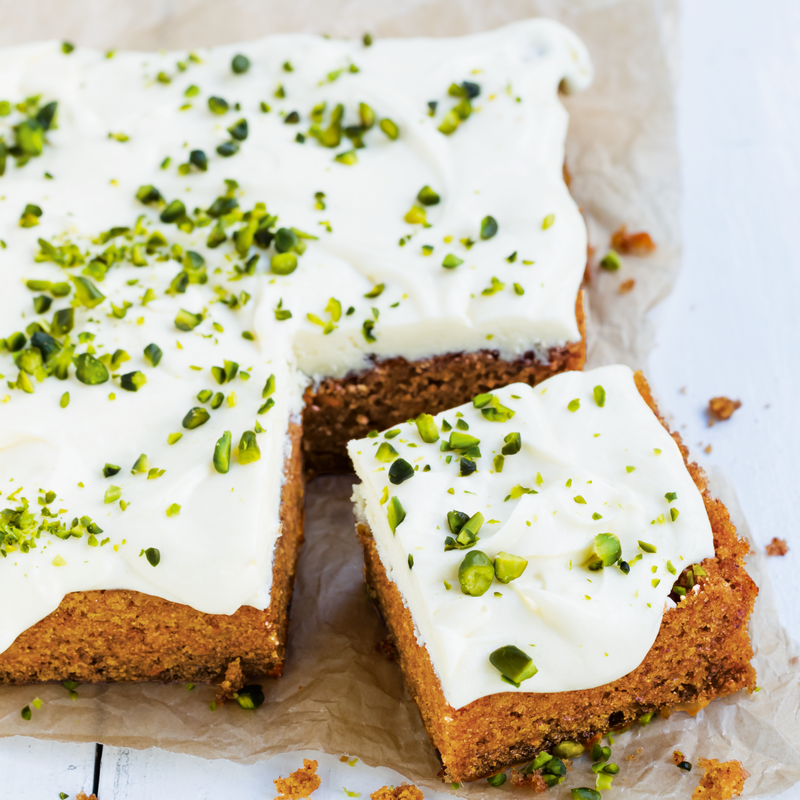 Here, the carrots go beautifully with the sweet white chocolate and cream cheese in the topping. Pistachios add the perfect finishing touch to the whole combination. 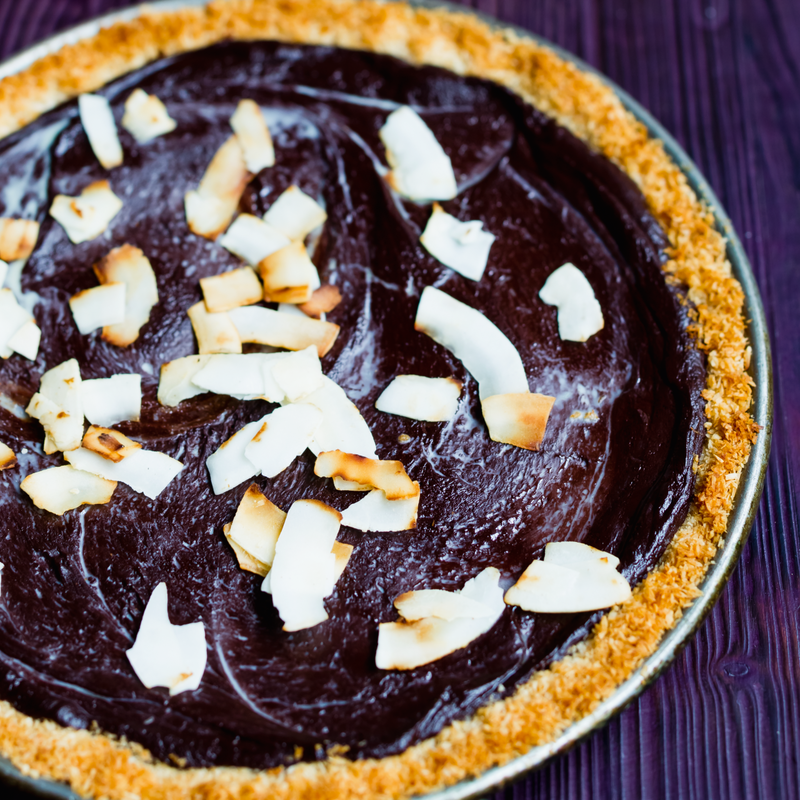 This delicious gluten-free tart is simple to prepare and it tastes absolutely heavenly, so it will be popular with everyone, not just fans of coconut and chocolate. A bread or a cake? 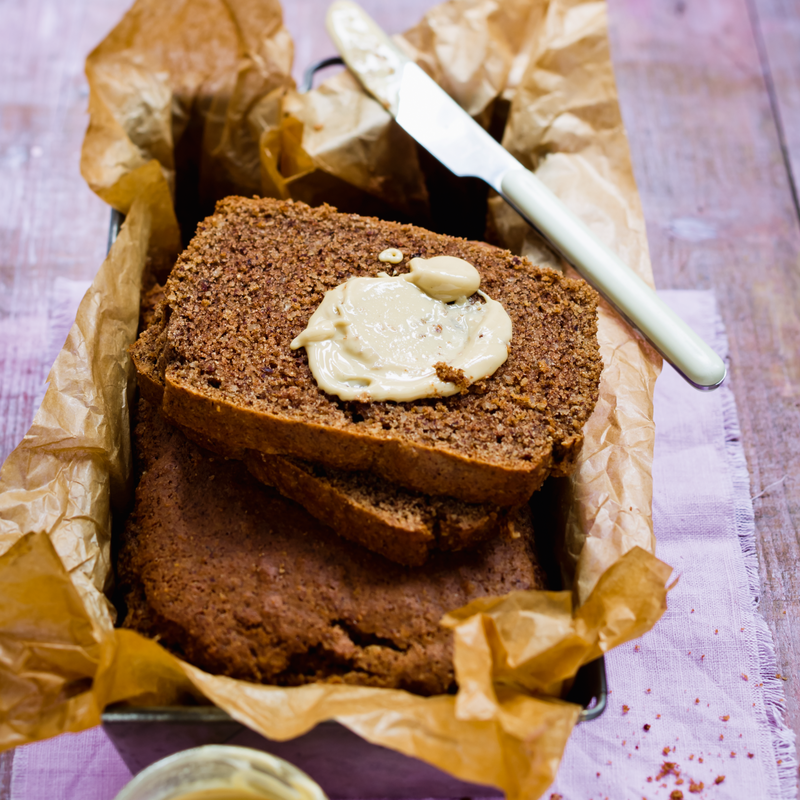 Who cares, it’s fun to make, healthy, and it tastes great plain, with a dollop of soya cream, or spread with almond butter. Let it snow, let it snow, vegan dough! 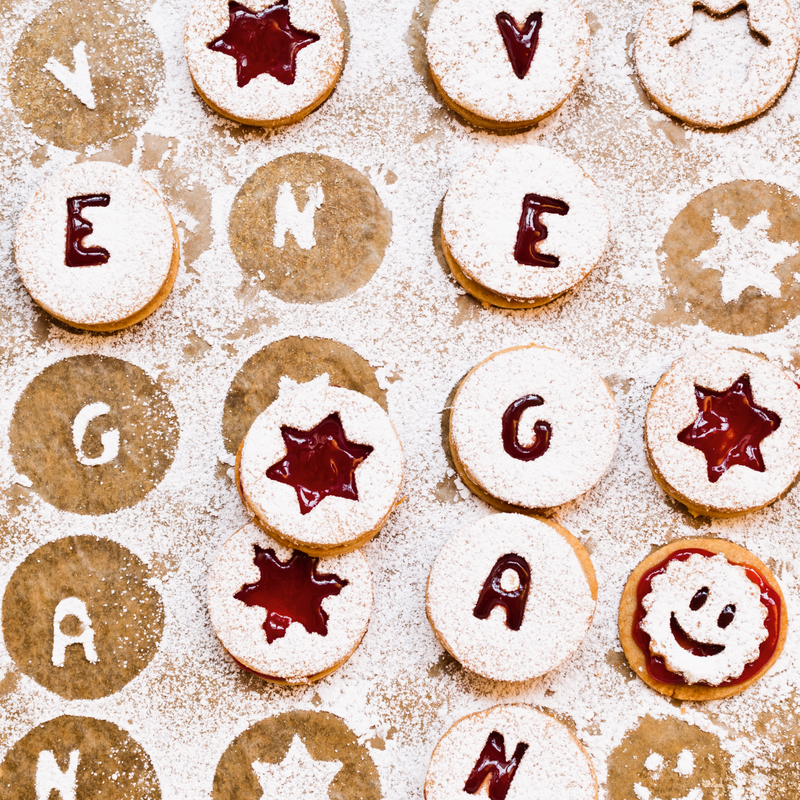 These vegan holiday biscuits are the perfect family treat. 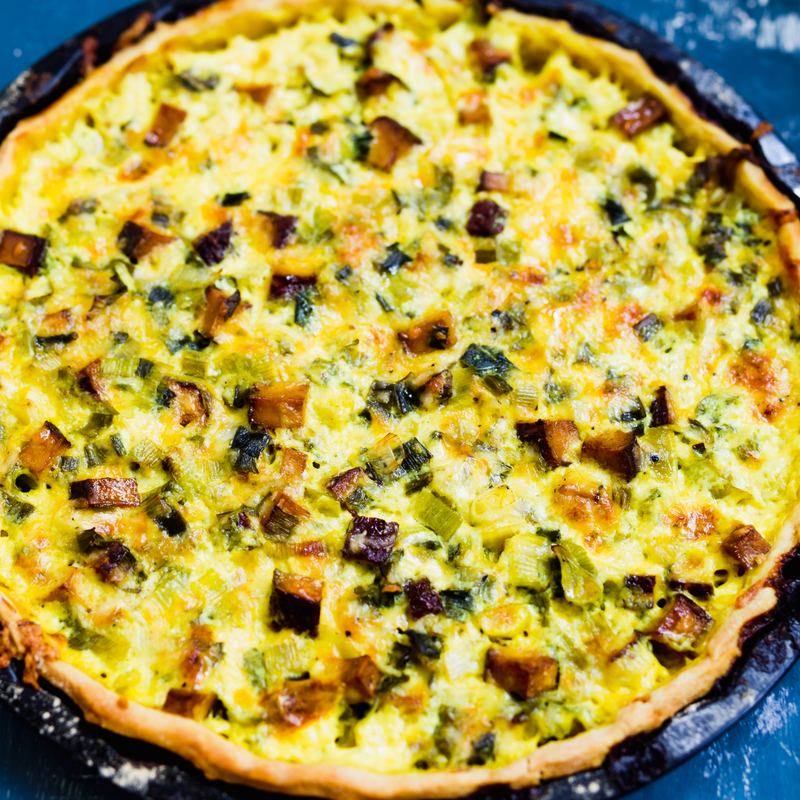 Enjoy this delicious quiche as it is, or swap the shop-bought vegan cheese for cashew nut "cheese" instead. 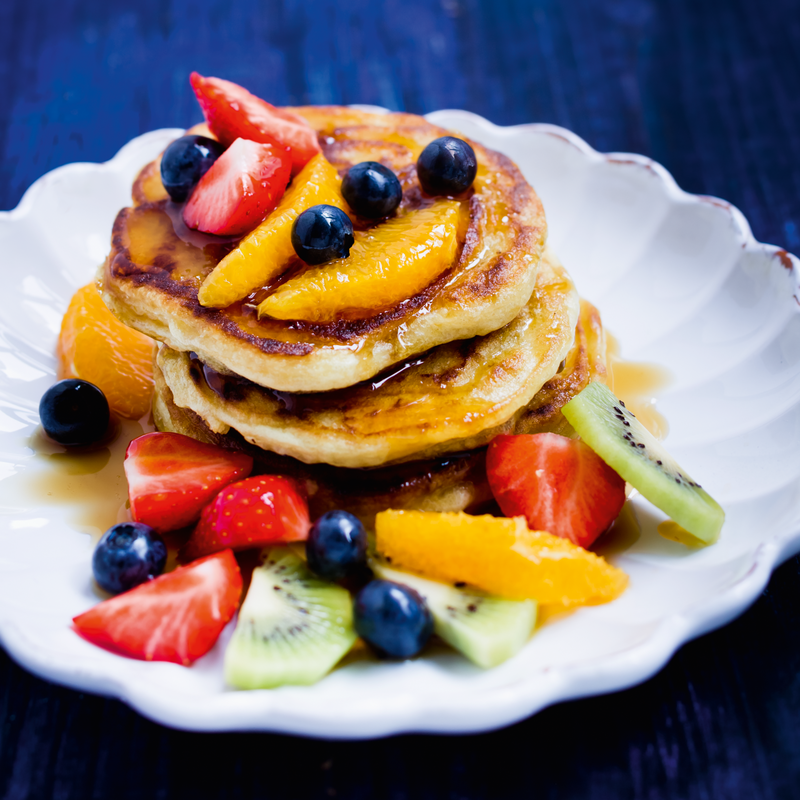 Delicious and ﬂuffy, these pancakes are a guaranteed breakfast highlight. Brownies taste great when prepared with lots of cocoa powder, sugar and fat, but this quickly prepared chilled version is also fantastic. Try it out some time! ffers something quite new in terms of flavour.